The Dallas Cowboys face their toughest test of the season on Thursday night, hosting the 10-1 Saints at 6-5. A Cowboys defense that's held opponents to 19.4 points a game will have to stand their ground against a Drew Brees offense averaging 37.2 - the best output in the league, as New Orleans has won ten in a row. An upset win would go a tremendously long way in cementing the Cowboys status as not only NFC East contenders but a playoff threat, while a loss would hardly take the Cowboys out of the race with four games remaining. Cowboys Linebacker Sean Lee is eyeing a return for the Cowboys divisional game against the Eagles next week, already ruled out officially for Thursday. A year removed from missing five games that the Cowboys lost four of by an average of 14.75 points, the Cowboys defense has hardly missed a beat without Lee on the field. The Cowboys organization on defense without their General is yet another way to praise the wonderful surprise that's been rookie first round pick Leighton Vander Esch. Vander Esch and Lee have only been on the field together for 19 snaps this season, hardly the Cowboys plan when they locked onto the raw defender out of Boise State early in the draft process. In games where both linebackers are available to play, Vander Esch is averaging 32 snaps a game, well below the 58.8 he averages when primarily handling the WILL LB position in Kris Richard's defense. The accolades Leighton has earned through his first season speak for themselves. Vander Esch is second in the league in tackles (71), third among linebackers in passes defended (7), and second in interceptions (2) thanks to takeaways against Carson Wentz and Matt Ryan in the last three weeks. All signs point to Vander Esch holding up against an offense as prolific as the Saints, no matter how the rest of this Cowboys defense steps up - largely to be determined by their offense's own ability to execute and score points. Vander Esch's league-high 40 tackles against passing plays is another thing he has going for him into a match up against a balanced Saints team that will still drop back to throw an average of 32.4 times a game. The Cowboys are a young team that shouldn't be defined by any one game this season, most certainly not this one against the Saints. What very well may define them is their response to the reality check this streaking Saints team is prepared to deliver from AT&T Stadium, needing to regroup quickly for an Eagles team that saved its season a week ago with a home win of their own. The Cowboys home game against the Eagles was one Lee missed a year ago - the result an ugly 37-9 loss in which Dallas allowed a season high 215 rushing yards. Unacceptable results like this are at the very heart of why Vander Esch is a Cowboy, and why a looming decision on the 32-year old Lee will be so tough. It was hardly just Lee's absence that derailed the Cowboys last year, as they also played pivotal stretches without Left Tackle Tyron Smith (questionable for Thursday night, did not practice this week) and Running Back Ezekiel Elliott. The Cowboys had a brief look at Smith's replacement on Thanksgiving, as Cam Fleming stepped up where no backup lineman could in 2017 against the Redskins. A much more extended look at Leighton Vander Esch has been absolutely warranted by the rookie's level of play. 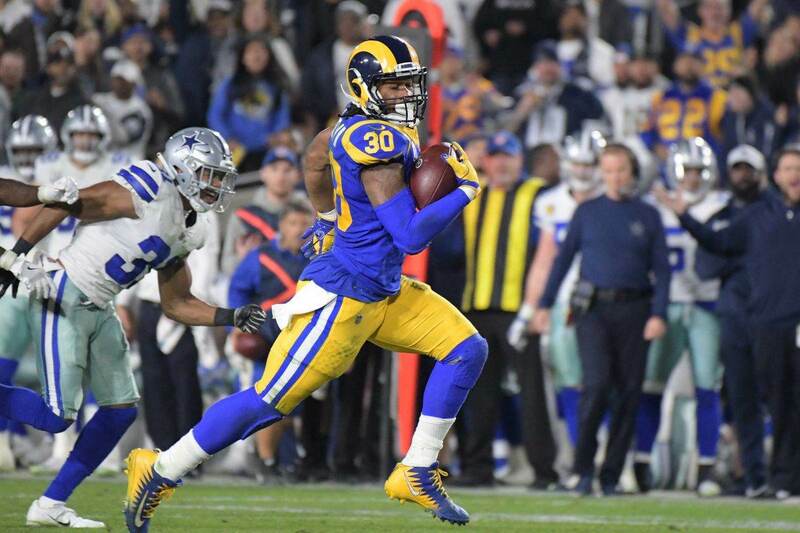 His understanding of responsibilities has allowed him to play with the youthful energy that's fit DC Rod Marinelli's relentless style of play. Lee's importance to the Cowboys can only be covered in the same exhaustive nature as Vander Esch's rise to one of the top young defenders in the NFL. Vander Esch and Jaylon Smith are undoubtedly the future at the linebacker position for Dallas. It will be easy to say the Cowboys missed Lee if the Saints have their way on offense, but this simply hasn't been the case all year-long thanks to Vander Esch. 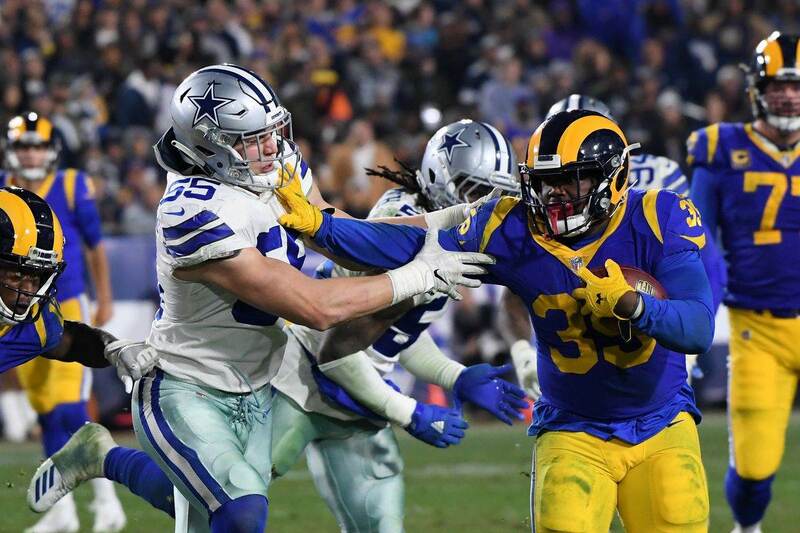 The Cowboys must not become victim's of recency bias at the perfectly wrong time following this game, needing to trust their defense as currently constructed to keep this team within reach of the playoffs. The Cowboys remaining non-divisional games at the Colts and home against the Buccaneers both feature offense's currently in the top ten of points per game. 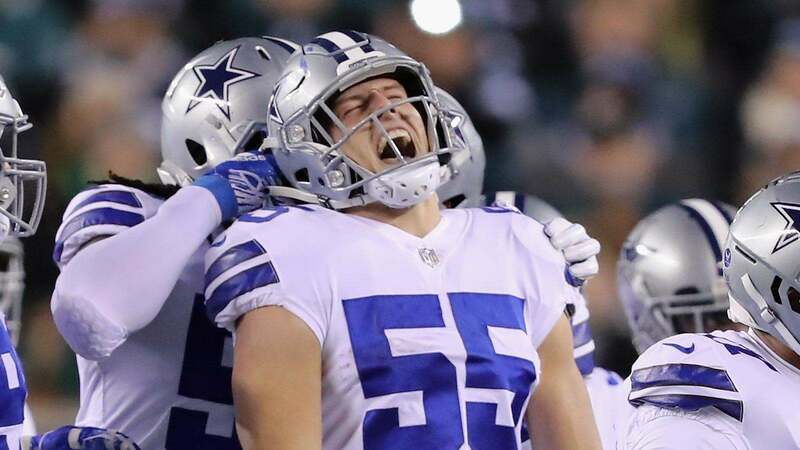 The very game that set up the hype this prime time match up between the Cowboys and Saints has garnered was one of Vander Esch's best, as the Cowboys saved their season in Philadelphia behind LVE's 13 tackles (season high) and interception. 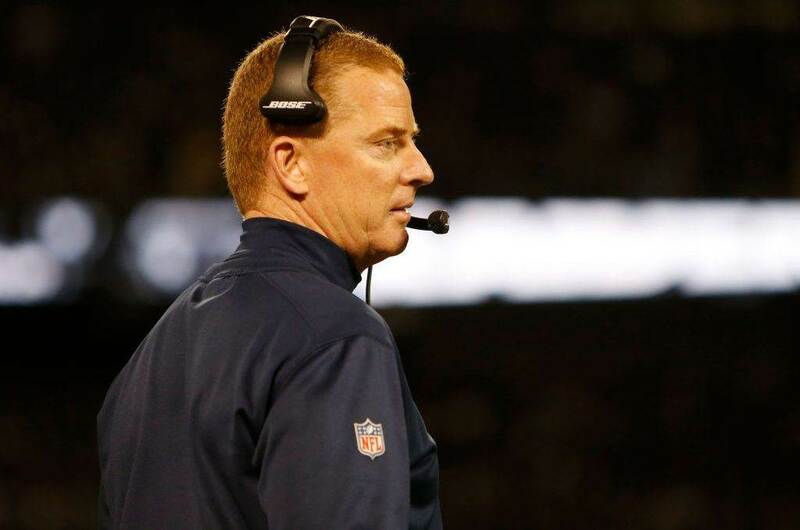 It was the first of the three consecutive wins Dallas enters Thursday Night Football with. Tell us what you think about "Leighton Vander Esch Can Prove Value for Good Against Prolific Saints" in the comments below. You can also email me at Sean.Martin@InsideTheStar.com, or Tweet to me at @SeanMartinNFL!